According to Malcolm CasSelle the newest trend he find the most exciting is the Blockchain. In fact, in a recent interview with Ideamensch he described the Blockshain as “Internet 3.0”. “The blockchain is a problem solver for so many fundamental drawbacks,” CasSelle state, “Billions of micro-transactions occur everyday cross border, tech that solves transaction problems is an obvious invention.” He is referring to the existence of fraud and fragmentation within cryptocurrency markets. Almost every industry has its own version fraud that causes problems, but for cryptocurrency the tech security firms hired to protect users is even more troublesome. The process in using middlemen slows transaction to a crawl, and this is before currency exchange plays a factor. 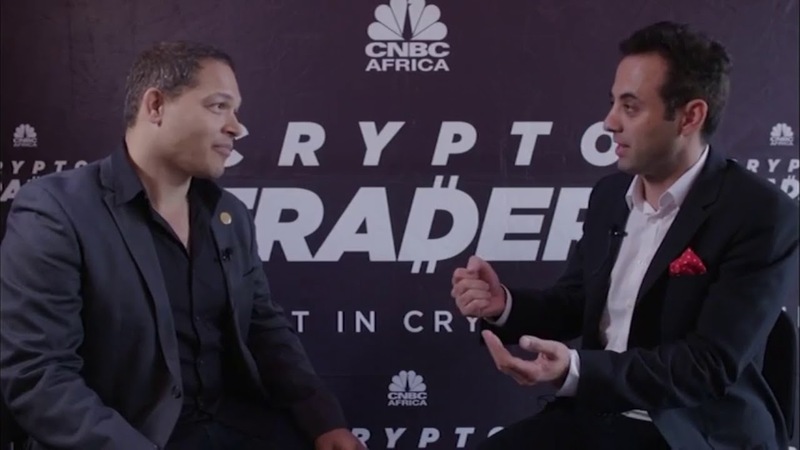 CasSelle sees Blockchains as the future, and he believes in it so much, that he has actually led OPSkins into investing in it. Earlier this year OPSkins, a global leader of in-game asset sales, announced the creation of the WAX platform. Malcolm CasSelle who is the CIO for OPSkins, was also named president of WAX. Worldwide Asset eXchange is a P2P network that provides trading capabilities between players across a network of games. It operates in a decentralized marketplace, uses tokenization to handle finances, and utilizes Blockchains to facilitate the trading. Blockchain tech uses cryptography to form smart lists. These lists take into account a user transaction history, recording every transaction they make. This weeds out scammers and allows reliable sources to trade with one another. It also cuts out the middleman so the transactions do not slow down. Malcolm CasSelle is an international entrepreneur, businessman, innovator, and early stage investor. He is credited with the formation of at least three multi-million dollar companies, and has held key positions in other multi-million dollar business as well. He is a graduate of both MIT and Stanford with corroborating bachelor’s and master’s degrees in Computer Science. His first company was called NetNoir and was formed in 1995. He was CTO and President of New Ventures at Tronc Inc. before coming to OPSkins. Before that he served as Senior Vice President and General Manager for SeaChange International.